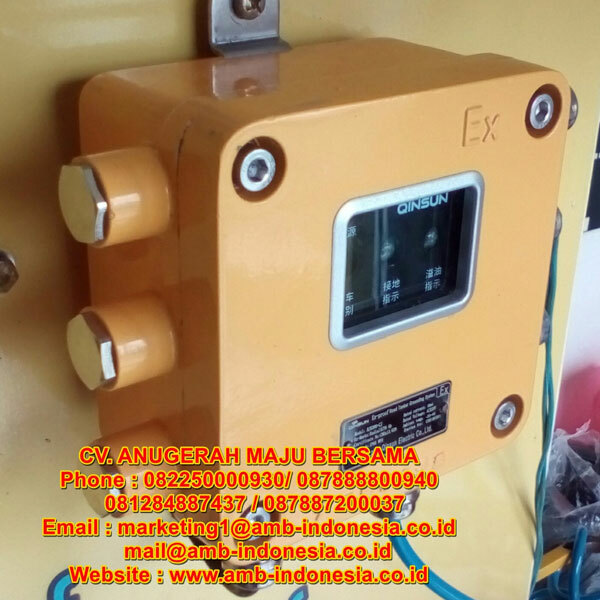 Grounding System Explosion Proof Qinsun BJS310 Road Tanker Grounding System merupakan Grounding System Exproof yang dapat diandalkan untuk berbagai kebutuhan industri, pertambangan, maupun area komersil. 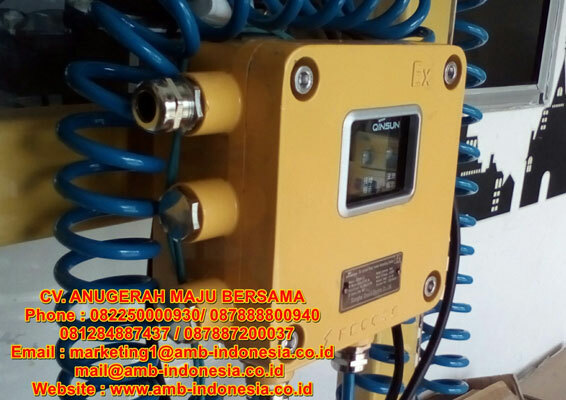 Anugerah Maju Bersama adalah perusahaan Supplier Grounding System Exproof Salah satu produk yang kami jual adalah Grounding System Explosion Proof Qinsun BJS310 Road Tanker Grounding System. Advanced road tanker grounding system for protecting from static hazards with overfill prevention function. Self-checking on level switch, will have audible and visual alarm in case of fault. Continuously monitoring ground loop, confirming clamp connection and ground connection is good throughout transfer process. Two-way output signal of grounding and liquid level, for 3rd system controlling. 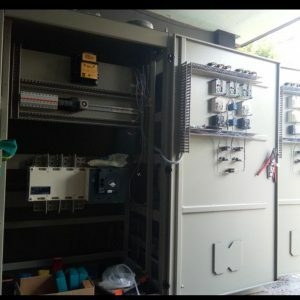 Internal electronic system is intrinsically safety and protected by frame proof enclosure. Control the valve and pump(if need, pls inform when order). Control the valve and pump. Widely used for grounding during process of loading, unloading, transferring of explosive or flammable oil, chemical liquid, grain, flour, etc. Jika anda maupun perusahaan sedang membutuhkan Grounding System Explosion Proof Qinsun BJS310 Road Tanker Grounding System untuk berbagai kebutuhan, Jangan ragu dan jangan sungkan untuk menghubungi kami.